The collection – Arc Angle, Equilux, Superspun and Interstice – explores the diversity and expressive nature of a surface through fiber, structure, color, pattern and dimension. It offers new classics, modernized through pattern and color. Patterns and constructions are inspired by time-honored textile techniques, such as quilting, moire effects and spinning. The palettes reflect a more nuanced and experimental approach to color by offering a broader selection of softer shades and tech-inspired brights. 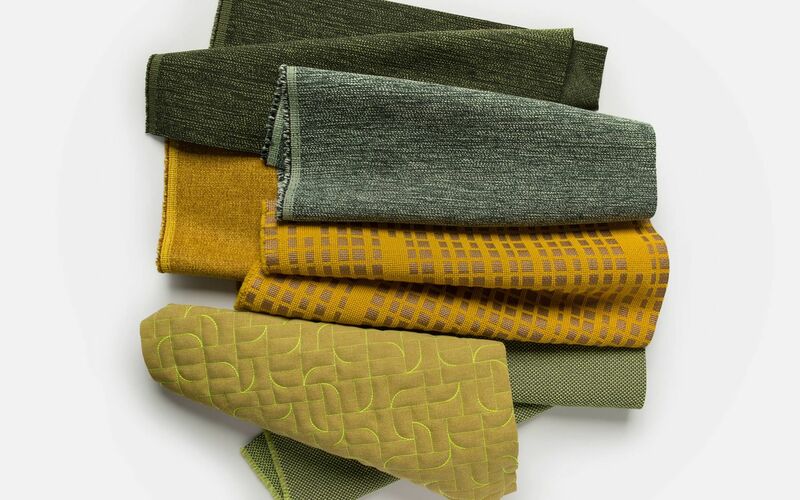 Visit Luum Textiles showroom #1043 during NeoCon, June 11-13, at The Merchandise Mart in Chicago to see Tactility and other recent collections including Ideation, Eastern Hemisphere, Focus In and more.